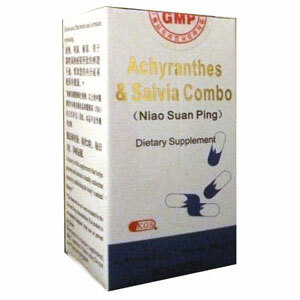 Use for joint pains caused by high uric acid in body. A dietary herbal supplement that helps promote and maintain a healthy endocrine system by establishing the body’s natural balance. Take 2 capsules 3 times a day.